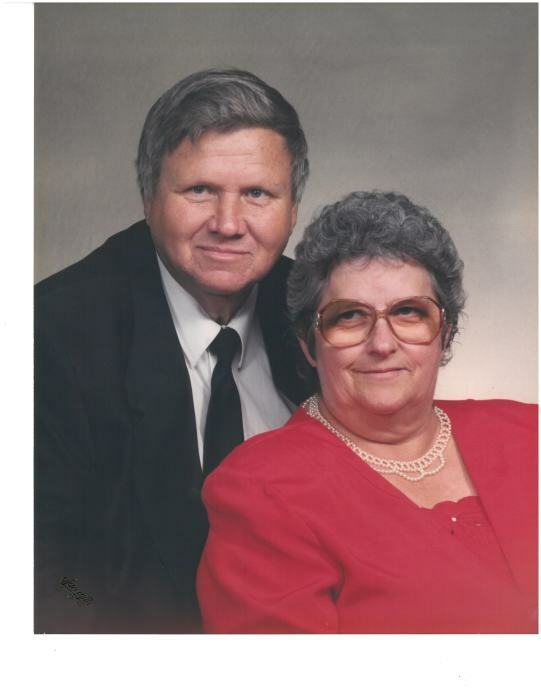 Evans Funeral Home announces the death of Reverend Wayne Wright, age 74, of Jefferson, Georgia, who passed away on Friday, September 7, 2018. Reverend Wright was born on July 13, 1944, a son to the late Marion Wright Sr. and the late Lizza Lovell Wright. Reverend Wright was a member of Pond Fork Baptist Church, was an ordained Minister for over thirty years, and was a farmer. In addition to his parents, Reverend Wright is preceded in death by his wife, Martha Merck Wright and a grand daughter Elizabeth Marie Wright. Reverend Wright was the last member of his immediate family. Survivors include his daughter, Terena Huffman and her husband Richard of Jefferson; son, Tresler Wright and his wife Leslie, Monroe, Georgia, son, Teharon Wright and his wife Shari of Martin, GA, daughter, Trilla Wright Gaskins and her husband Tripp of Hemingway, SC; 6 grandchildren, Beth and Abby Huffman, Victoria, Phillip and Catherine Wright, several nieces and nephews also survive. The Funeral Service will be held at 3 PM Wednesday, September 12, 2018 from the Pond Fork Baptist Church with Reverend Johnny Knight, Reverend Douglas Merck, and Reverend Richard Merck officiating. Interment will follow in the Center Grove Baptist Church Cemetery. The family will receive friends at the funeral home from 6 until 8 pm on Tuesday, September 11, 2018. The body will be placed in the church on Wednesday at 2 Pm to lie in state until the funeral hour.